Check out our meetup to find the next Halifax event! 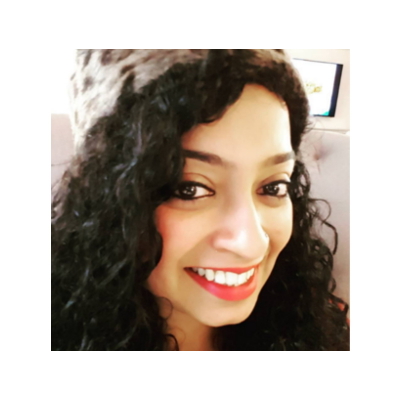 Roshini has a background in AI and electronics from Edinburgh university. She has been a machine learning engineer in various fields like media, travel and advertising for the past 8 years. Roshini is currently exploring the finance sector and the applications of AI. Her interests lie in finding ways to use machine learning to help wild life conservation and sustainability and work on these in her spare time. Roshini is a firm believer that AI is going to help solve a lot of problems and actively tries to involve more people in it. She also loves reading, widlife photography and she plays the viola in a orchestra in East London. 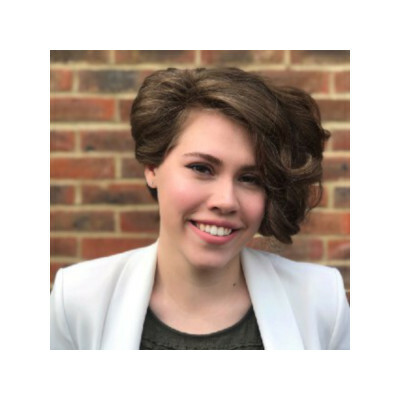 Mariia got her degree in Business Intelligence and Analytics with a focus on Data Mining and Machine Learning from the University of Westminster in addition to Physics and Economics background. She focused on the application of Machine Learning in banking and finance, including experience in underwriting, collections, clients' behaviour. Mariia has a genuine interest in Social Sciences, and how AI can help improve understanding of collective behaviour. Mariia is an aspiring coach and mentor with deep believe that helping others in achieving their goals is the right way of exploring ourselves.